Using Web Proxy Auto Discovery (WPAD) is a simple and effective way to configure web browsers to use the ISA firewall as a proxy server. 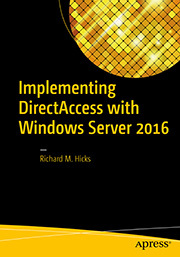 WPAD can be implemented using DNS or DHCP, with DNS being the more common of the two. 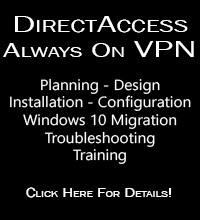 For WPAD using DNS, configuration is simple and straightforward; all that is required is that you configure a host record in DNS called WPAD that resolves to the IP address of your ISA firewall’s internal network interface. 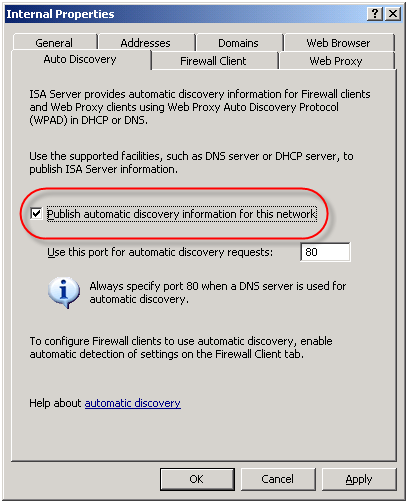 On the ISA firewall, enable the ‘Publish automatic discovery information for this network’ option on the ‘Auto Discovery’ tab for the Internal network. For Internet Explorer, navigate to ‘Tools/Internet Options/Connections/Lan Settings’ and select the option to ‘Automatically detect settings’ and your work is done! Unfortunately this functionality can be easily leveraged for nefarious purposes. 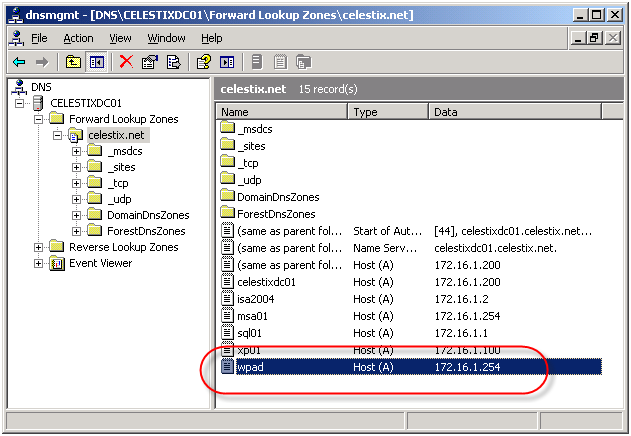 An attacker could create their own WPAD record (which can be accomplished simply if dynamic DNS is not configured correctly) and redirect traffic through a host that they control. 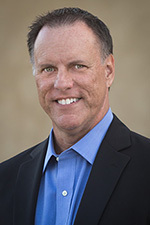 From there they could have full view in to all web-based communication between a client and an Internet-based remote host. 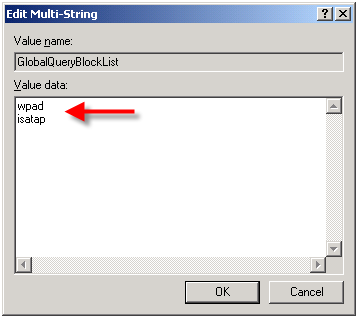 This command replaces the existing global query block list with only isatap. 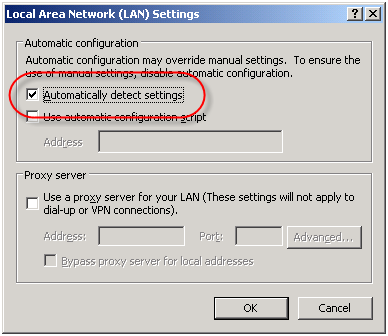 Remember to execute this command on each DNS server that is authoritative for your zone. If you have already configured WPAD record in DNS, the good news is that if you perform an in-place upgrade to Windows Server 2008, WPAD functionality will not be disabled. The same holds true if you install the security update for MS09-008. Any existing functionality will remain if it was in place prior to the upgrade or update. For additional information on the MS09-008 security update, read this blog post by the Microsoft Security Research and Defense team.